The name Shotokan comes from the words ‘shoto’ meaning ‘pine waves’ and ‘kan’, meaning ‘house’. Gichin Funakoshi was born in 1868 and, during school, he began to train under Asato in Okinawan karate. Later in his life, Funakoshi trained under Shorin-ryu master Anko Itosu. When Funakoshi became a practitioner himself, he only referred to the fighting style, refined from Itosu and Asoto’s teachings as Karate. Interestingly, Funakoshis’ students created the term as reference to his dojo in 1936. The dojo entrance read Shotokan. UFC Fighter, Lyoto Machida is a highly technical stand up fighter and has shown the world how effective Shotokan can be through his success in the UFC. Machida’s reputation for his ability to strike before his opponents realise what is coming for them is impressive and astounding. Shotokan Karate is a traditional Japanese Martial Art. Rooted in strong martial arts traditions. Shotokan Karate is not just strictly a sport. There is an emphasis on training for a lifetime for a healthy body and mind. 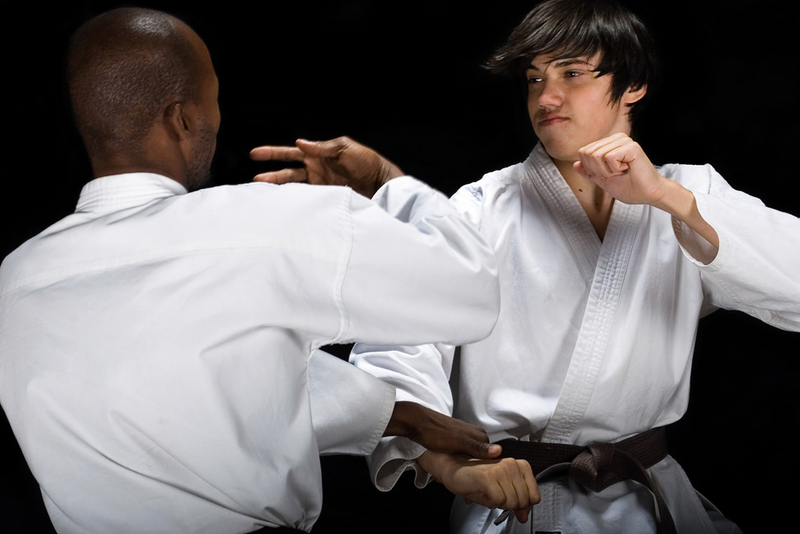 Shotokan is comprised of three parts, kihon, kata and kumite, or basics, movement and sparring. Shotokan involves long deep stances, sharp powerful motions and intricate sparring techniques. These techniques are intended for ending fights quickly and avoiding damage. It is often referred to as a hard-hitting style of martial art. Karate is more than just moving your body in a certain way. It is about holding morals and spiritual qualities. With Shotokan you are pushed to question your own morals and spiritual beliefs. You must face your inadequacies and weaknesses in order to better yourself. 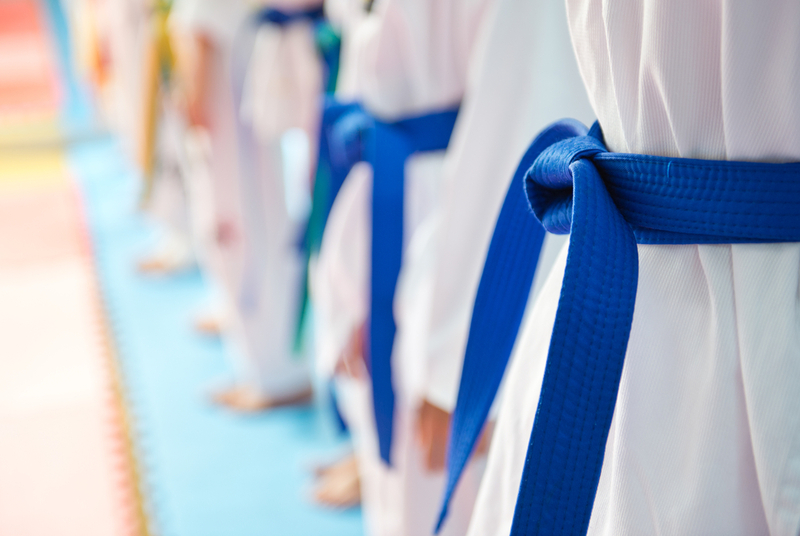 Children can benefit from practicing Shotokan karate as this teaches children how to control their bodies with flexibility and grace, helps them learn how to avoid conflict and offers safe and structured methods of self-defence. Shotokan aids in solving balance and clumsiness issues while their bodies grow, and helps them overcome shyness or self-confidence issues. Shotokan also offers a safe outlet for any aggression they may experience and helps them to find positive role models in their teachers. Shotokan classes generally begin with a warm up, which involves cardio exercises including stretching, pushups and crunches. Adding in the punches, kicks and other concentrated movements, your body will receive an all-over workout. This will improve your cardiovascular health, increase strength and flexibility and build stamina. Practitioners are required to control their thoughts, emotions and reflexes. This will help to relax the mind and body and can lead to a satisfied, peaceful and improved life. You will experience a sense of attainment and achievement whilst you pass through the different ‘levels’ and progress as a Shotokan practitioner. These ‘levels’ ensure that over the course of your Shotokan classes, your mind and body are conditioned to improve your overall character and wellbeing. Contact The Colosseum today for more information on trying out Shotokan for yourself.